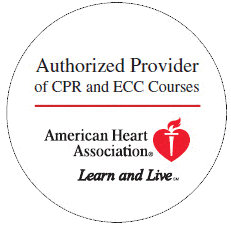 The American Heart Association requires students to be proficient in the medications, dosages, and algorithms associated with the Pediatric Life Support classes prior to class. Please make sure to study these items before class as we put all of these items together through classroom discussion and group scenarios but do not spend time actually teaching the material. All material can be found in the PALS Manual. ALL STUDENTS TAKING THE PALS COURSE ARE REQUIRED TO HAVE AN PALS MANUAL AND COMPLETE THE PRE TEST PRIOR TO CLASS. BY RESERVING A SPOT, YOU ACKNOWLEDGE THIS REQUIREMENT. 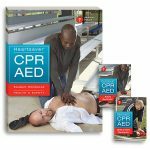 For pediatricians, emergency physicians, family physicians, physician assistants, nurses, nurse practitioners, paramedics, respiratory therapists and other healthcare providers who initiate and direct advanced life support in pediatric emergencies. Must posses a current or recently expired PALS CARD.